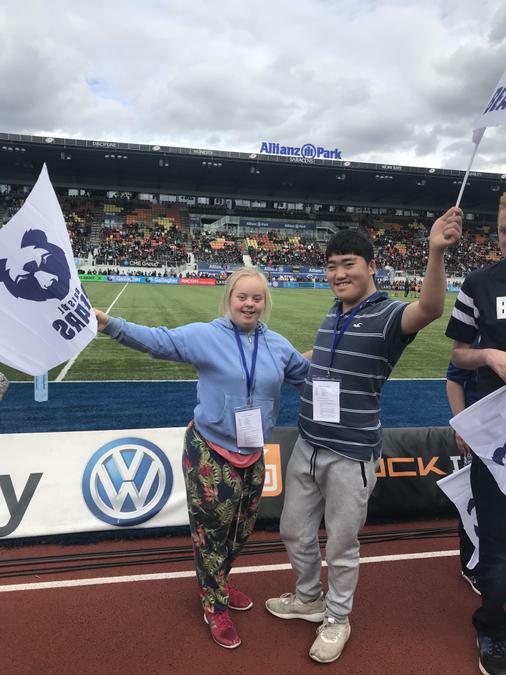 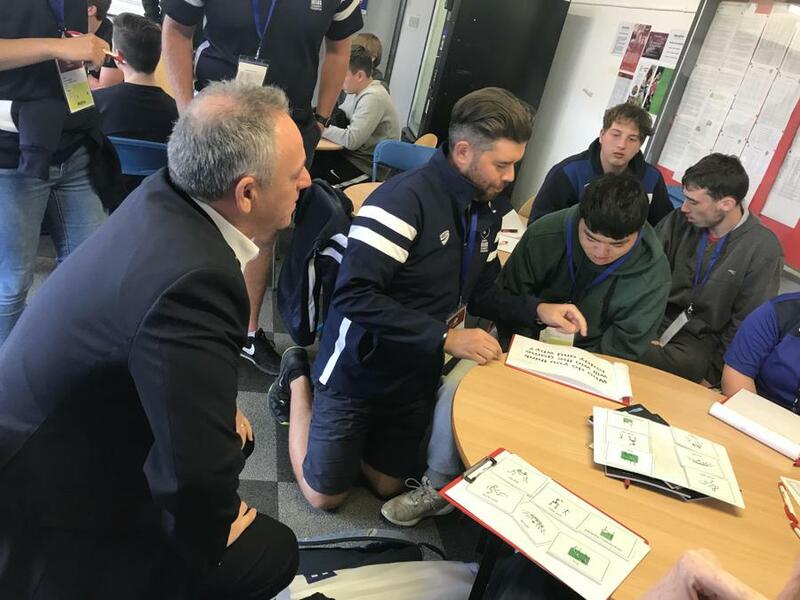 On Saturday 8th September 2018 two of our Post 16 learners accessed a VIP match day work experience opportunity with Jo P and our friends at Bristol Rugby Community Foundation and Warmley Park School. 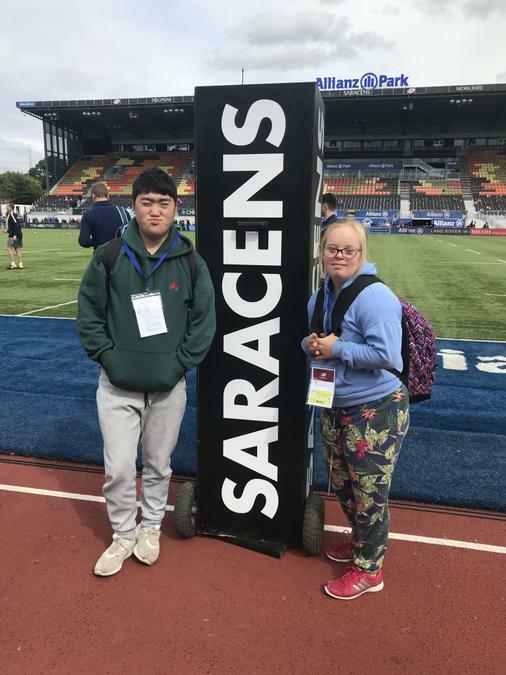 This involved getting up early and travelling to Allianz Park; the home ground of Saracens rugby club. 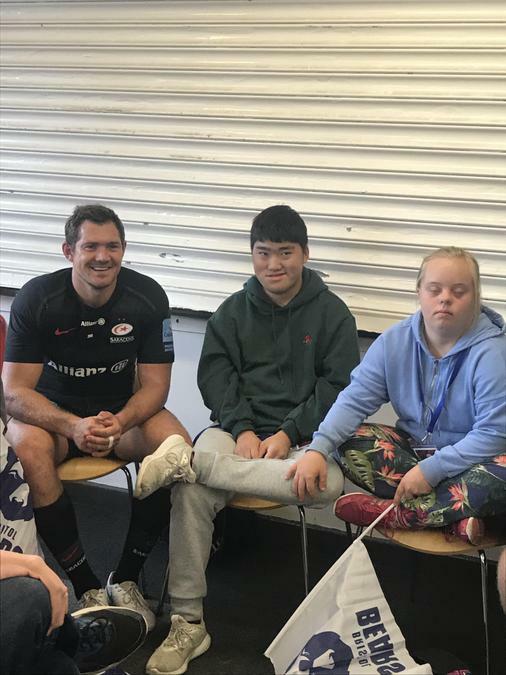 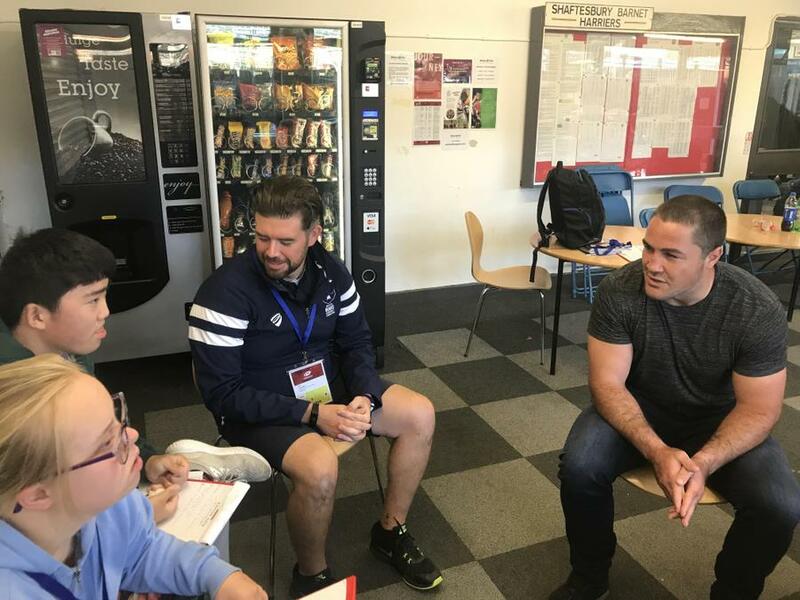 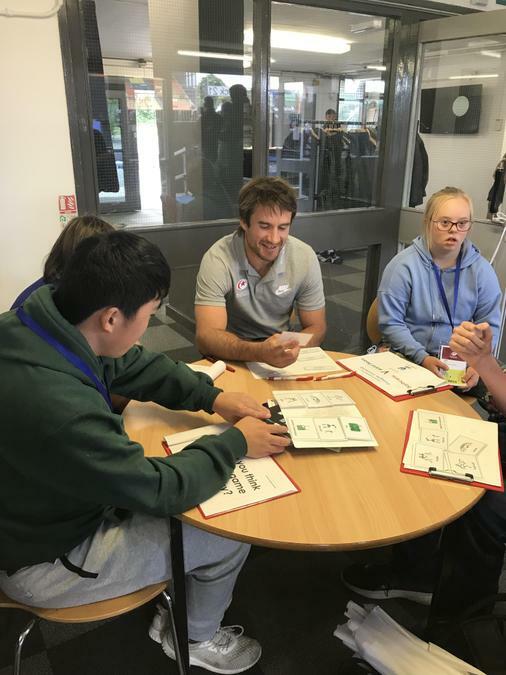 Brad Barritt (Saracens Captain and former England player) and his team invited our learners following a previous work experience event at Twickenham! 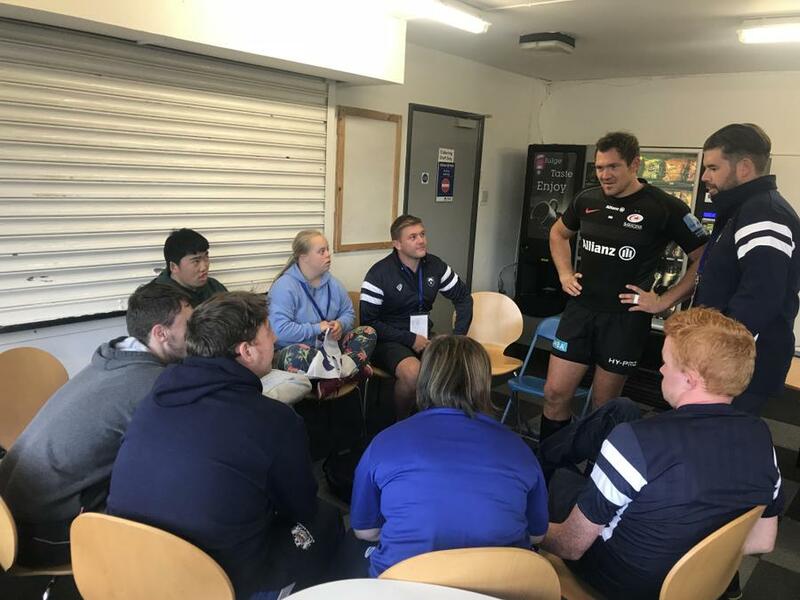 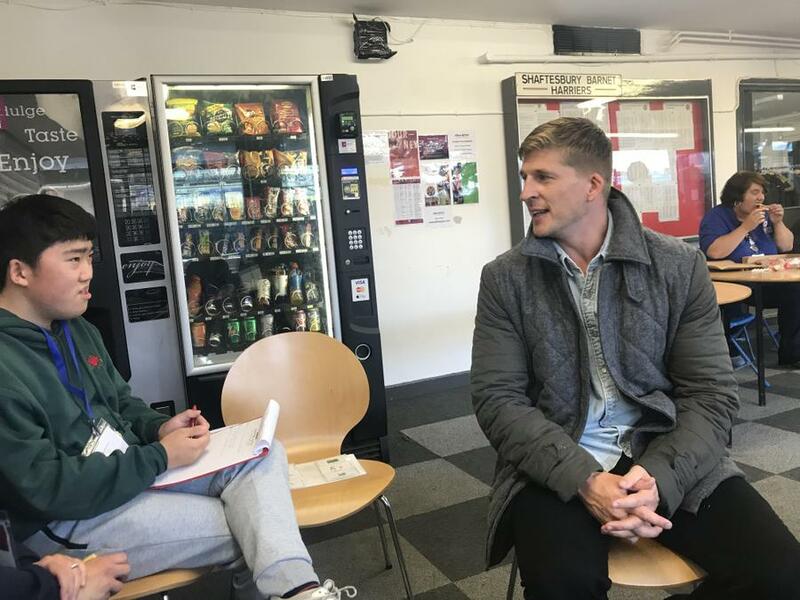 Our learners were presented Media passes on arrival to the ground and prepared some tough questions to interview the players as well as the Bristol Bears COO both before and after the game!